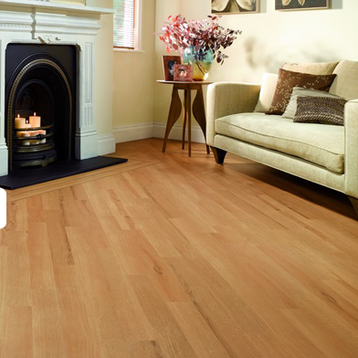 We supply and fit a wide range of LVT's including Karndean, Amtico and Polyflor flooring products within a range of residential and commercial premises. Russell is a certified fitter, and has a Level 2 NVQ in Construction and Flooring, with a vast experience in advising and fitting Karndean, Amtico, Polyflor and other vinyl strip-wood and tile designs. 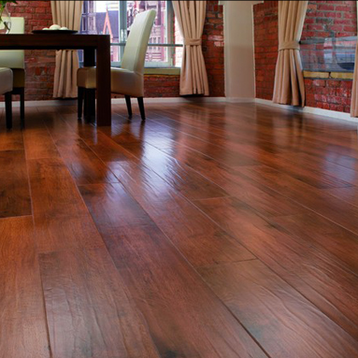 Prestige Flooring Services - Ash Project. 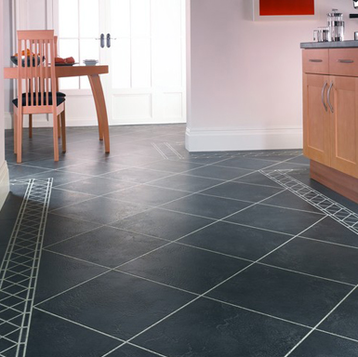 One of the major benefits of luxury vinyl floors like Karndean and Amtico is their 12 year to lifetime wear layer guarantee. These products are a sturdy and long lasting form of highly customised vinyl made of pure virgin PVC with high-quality plasticisers. Karndean and Amtico floors are manufactured to create a textured surface which replicates the natural beauty of stone and wood as well as the elegance of marble and ceramics. Unlike some natural products Karndean and Amtico floors are quiet and warm underfoot making it the perfect product in any indoor environment. Both products are renowned for their versatility and resistance to moisture, even if water is spilt on the floor, the tiles will not warp out of shape, making it the best choice to areas like kitchens and bathrooms.